Before I published my book, The Financial Planning Puzzle, I was told that a book is one of the best business building tools that you can have. It’s also a great way for people to get to know you, like you, and trust you before they do business with you. The Financial Planning Puzzle has been out for 3 months and I’ve generated enough business during this time to pay for the entire project and then some. I’ve been able to use the book as a springboard to speaking about the 5 Steps to Solving Your Financial Planning Puzzle, my signature workshop which takes the concepts in the book and shows how you can apply them to your own life. I’ve also gifted the book to some key decision makers to help provide an introduction to me before I call them to schedule a face-to-face meeting. It’s been a tremendous door opener. 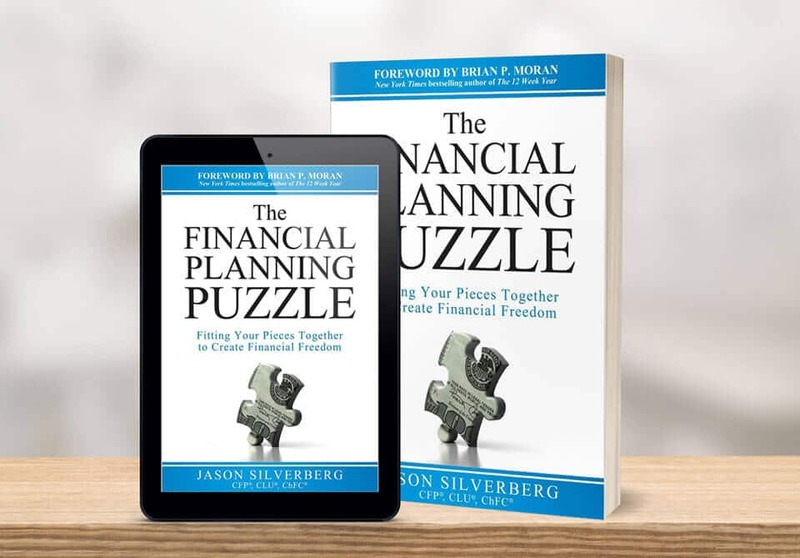 While the process was an uphill battle at times, writing and publishing The Financial Planning Puzzle has elevated my financial planning practice to the next level. Rob and his team at Archangel Ink. were instrumental in helping me get my book out quickly and efficiently. If you’re on the fence about writing a book, and you’re serious about growing your business, I would take the time to invest in the next chapter of your business.